ONE Mission Bay will have a new neighbor come June! Carlos Muela, the man behind the SoMa StrEat Food Park and Mission Bay’s Spark Social, will open up the empty lot along Mission Bay Boulevard for Stagecoach Greens, an imaginative 18-hole mini golf course. 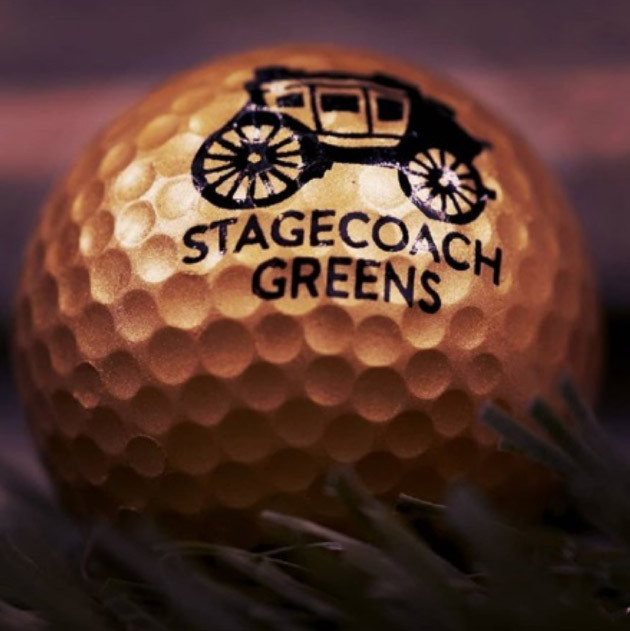 Adding a little excitement to the Mission Bay neighborhood, Stagecoach Greens will have an overall Western theme, with the first half of the holes devoted to the gold rush, and the second half to be a more modern look of the city. Planned modern touches will include a model of the Salesforce Tower and Transamerica Pyramid. A true community-centric endeavor, designs will be created by local artists and builders, creating fun setting components like gold mine carts and a saloon large enough for golfers to mosey on in.